Professional athletes sacrifice important aspects of their lives, especially their health and family. For instance, no matter what sport, during each season, there are away games that keep players from their families. NFL players who experience multiple concussions can suffer from a progressive degenerative disease that causes dementia and depression. 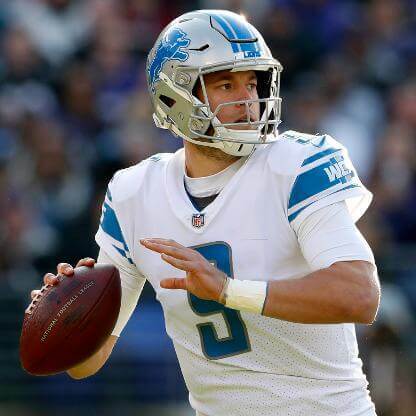 Stafford signed the richest contract in NFL history last summer (since exceeded by Jimmy Garoppolo and Matt Ryan). 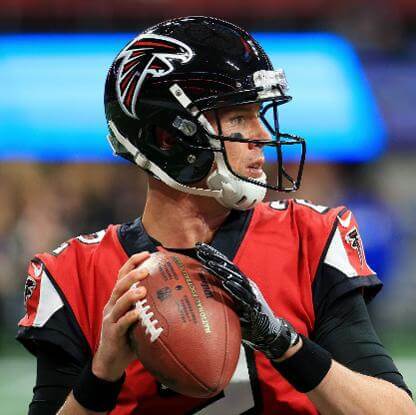 The five-year deal is worth $135 million with $60.5 million guaranteed. The $50 million signing bonus included $34 million at the time of signing in August 2017 and $16 million at the start of 2018. The greatest men’s tennis player of all time added two more majors to his tally, bringing his record total to 20. He returned to the No. 1 world ranking briefly in 2018, becoming the oldest by more than three years to reach the ATP top ranking. 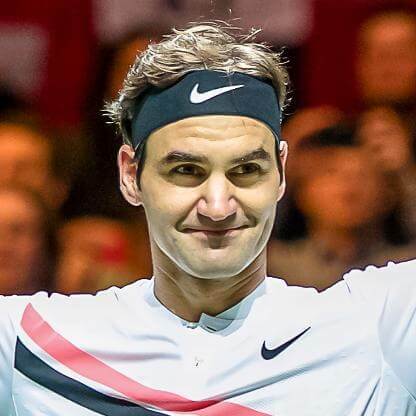 Federer has won $116 million in prize money in his career, but the total is dwarfed by his off-court earnings from appearances and endorsements. 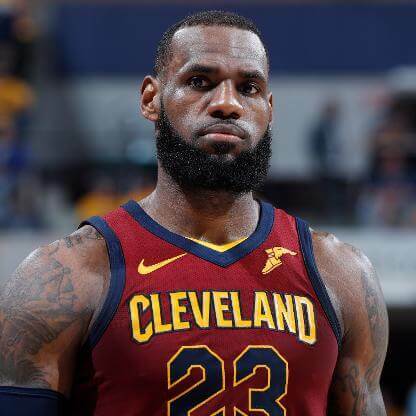 The NBA’s four-time MVP has made it to the NBA Finals eight straight years and nine times overall. 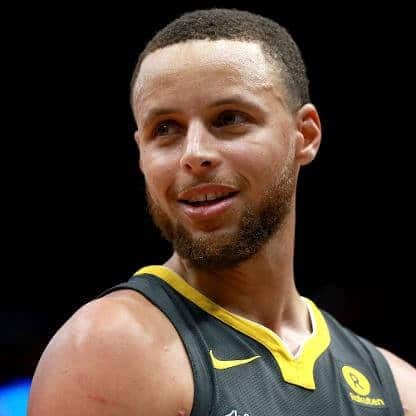 During the most recent season, he broke Michael Jordan’s long-standing record of consecutive games with double-digit points and became the youngest player to reach 30,000 career points. For all of his success on the court, King James’ off-court feats are equally impressive. 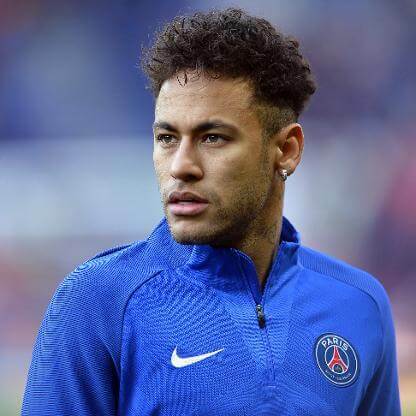 In August 2017, the Brazilian superstar signed a five-year contract with Paris Saint-Germain worth a total cash outlay of more than $600 million. 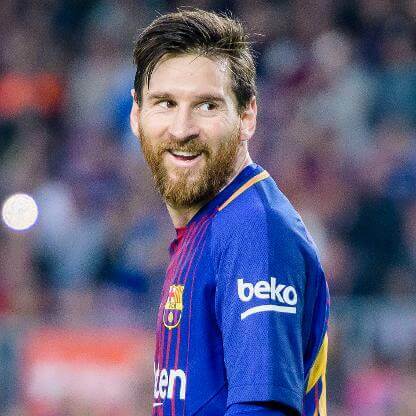 Of that, $250 million was paid to his former club Barcelona to release him from his contract there. 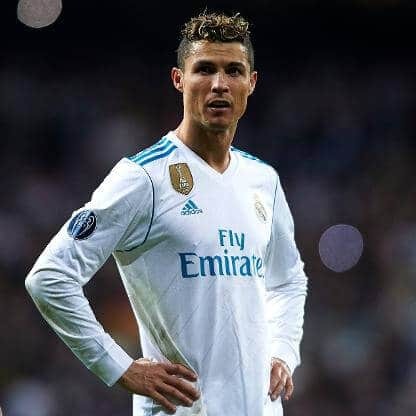 The remaining $350 million will be paid in salary through his playing contract that lasts until June 2022. 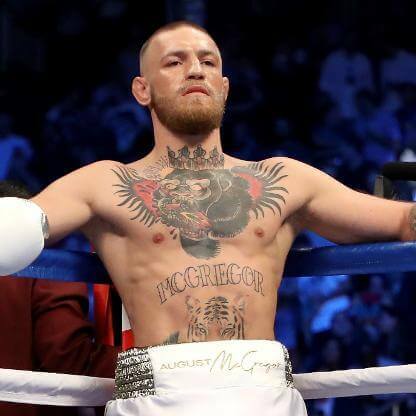 The UFC’s biggest star has not stepped foot in the Octagon professionally since November 2016, but Conor McGregor scored his biggest payday to date thanks to a 2017 boxing match with Floyd Mayweather. McGregor banked an estimated $85 million for the fight, more than five times his previous top paycheck. 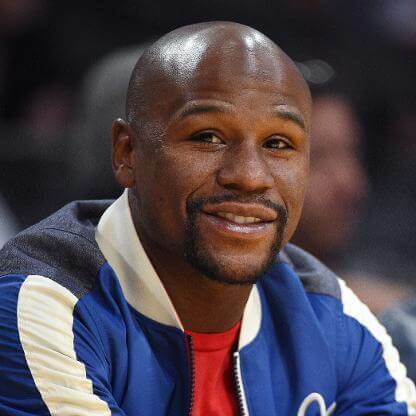 The fight had 4.3 million PPV buys and generated more than $550 million in revenue. 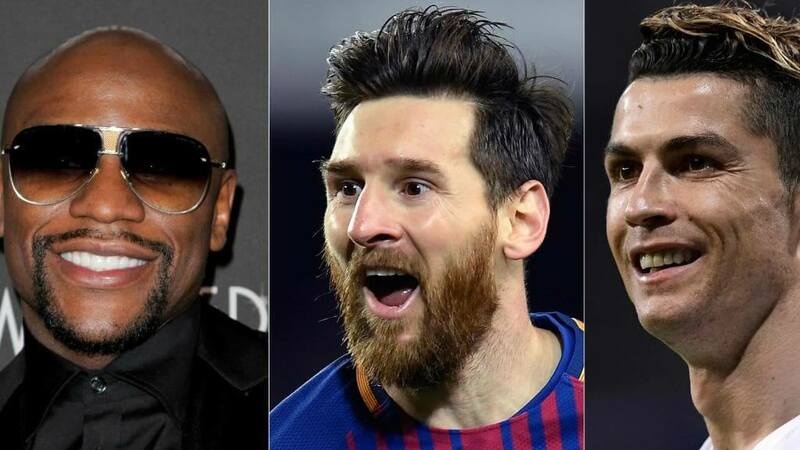 The boxer missed last year’s list, but his August 2017 fight versus Conor McGregor in Las Vegas generated more than $550 million in revenue, with Money Mayweather earning $275 million as the “A” side of the bout and for his role as a promoter.